STYLISH AND ARCHITECTURALLY STUNNING WATERFRONT IN CRYSTAL SHORES! NEVER FLOODED! Upgraded to the max! 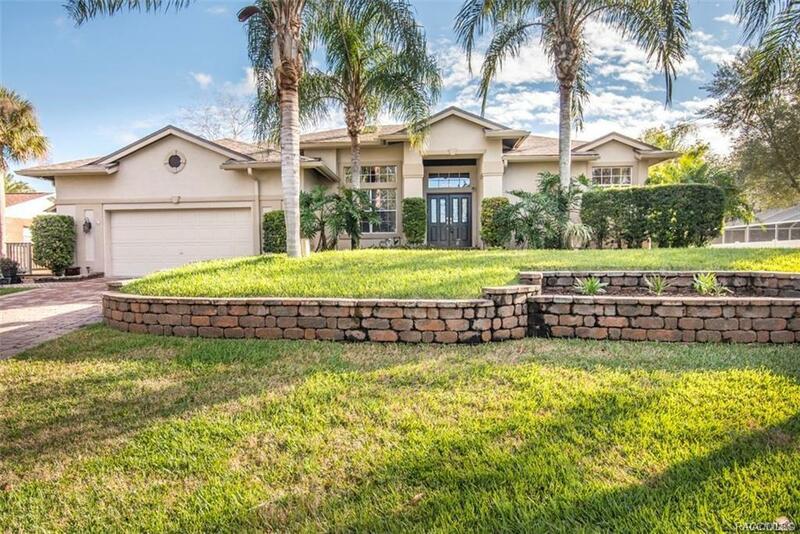 Newer Travertine flooring, Manchurian walnut wood floors, fabulous kitchen open to family room w/cherry cabinets, granite counters, top brand appliances, wood burning fireplace in family room, custom watering system for plants and lawn plus outdoor bug misters. Dock w/boat lift. New roof 2014, boat lift 2013, direct access, no bridges - a spectacular home!